WHAT IS AN OMG FACIAL™? The OMG Facial™ utilizes the Rejuvapen™, the most powerful microneedling system available, in combination with your body’s own platelet rich plasma (PRP) to re-energize cells and boost collagen production. PRP is first applied topically to the skin followed by aeration of the skin with the Rejuvapen™, a process in which the skin is perforated with near microscopic holes, which allows for a transdermal delivery of the PRP. The growth factors in the PRP re-energize cells to reduce the appearance of fine lines, wrinkles, and scarring while improving the skin’s tone and texture. 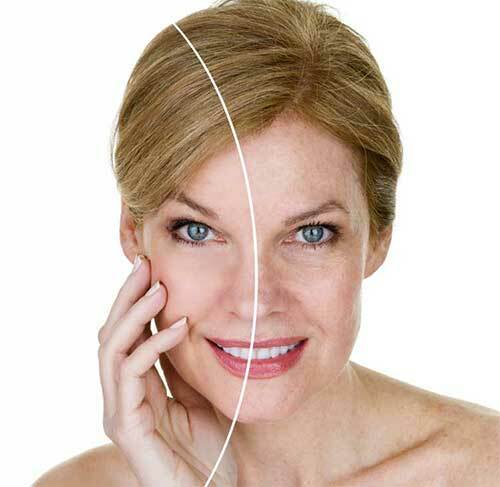 Following the Rejuvapen™, a second layer of PRP is applied allowing for maximum benefit. When patients see the overall improvement in the tone, texture and quality of their skin, that’s when we hear “OMG!”… thus the OMG Facial™.